One of the greatest commanders of the ancient world brought vividly to life: Hannibal, the brilliant general who successfully crossed the Alps with his war elephants and brought Rome to its knees. Hannibal Barca of Carthage, born 247 BC, was one of the great generals of the ancient world. His father, Hamilcar, was also a great strategist and master tactician who imposed Carthaginian rule over much of present-day Spain. After Hamilcar led the Carthaginian forces against Rome in the First Punic War, Hannibal followed in his father’s footsteps, leading Carthage in the Second Punic War. From the time he was a teenager, Hannibal fought against Rome. He is famed for leading Carthage’s army across North Africa, into Spain, along the Mediterranean coast, and then crossing the Alps with his army and war elephants. Hannibal won victories in northern Italy by outmaneuvering his Roman adversaries and defeated a larger Roman army at the battle of Cannae in 216 BC. Unable to force Rome to capitulate, he was eventually forced to leave Italy and return to Carthage when a savvy Roman general named Scipio invaded North Africa. Hannibal and Scipio fought an epic battle at Zama, which Hannibal lost. The terms of surrender were harsh and many Carthaginians blamed Hannibal, eventually forcing him into exile until his death. To this day Hannibal is still regarded as a military genius. Napoleon, George Patton, and Norman Schwarzkopf, Jr. are only some of the generals who studied and admired him. His strategy and tactics are still taught in military academies. 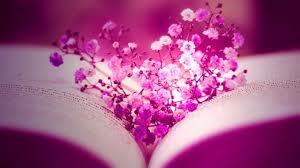 He is one of the figures of the ancient world whose life and exploits never fail to impress. 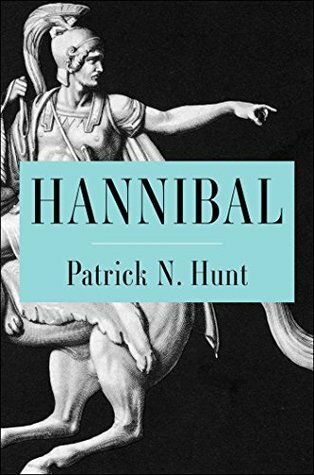 Historian Patrick N. Hunt has led archeological expeditions in the Alps and elsewhere to study Hannibal’s exploits. Now he brings Hannibal’s incredible story to life in this riveting and dramatic book.